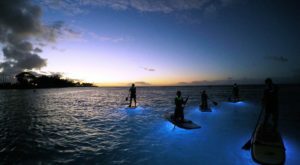 Hawaii is undoubtedly home to some of the world’s most incredible beaches – but there is more to our island paradise than tropical weather, palm trees, and turquoise water. 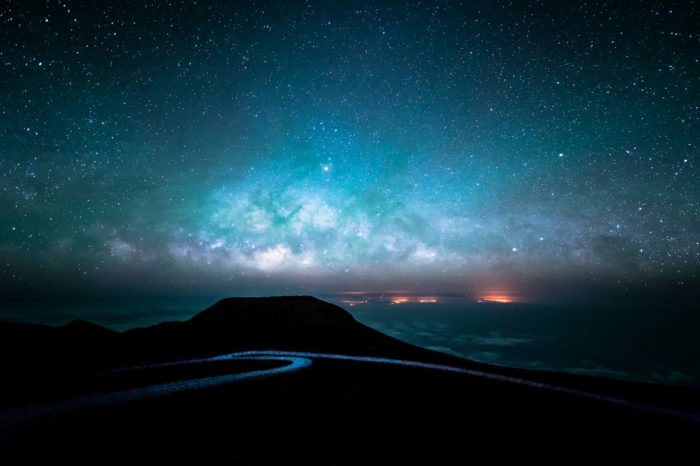 In fact, the Hawaiian Islands are also home to some of the world’s most incredible volcanoes and mountain ranges. 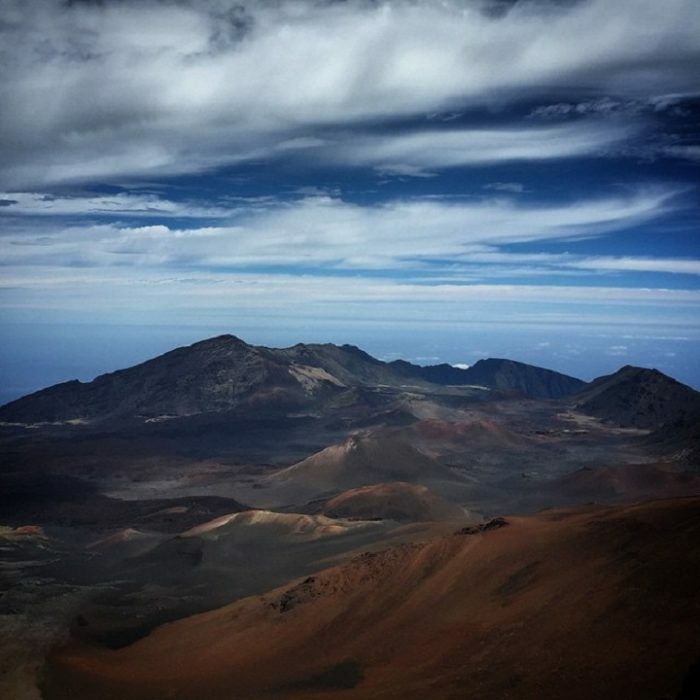 And while we love the Big Island’s Mauna Kea and Mauna Loa, Maui’s Haleakala is perhaps the most incredible mountain in all of Hawaii. 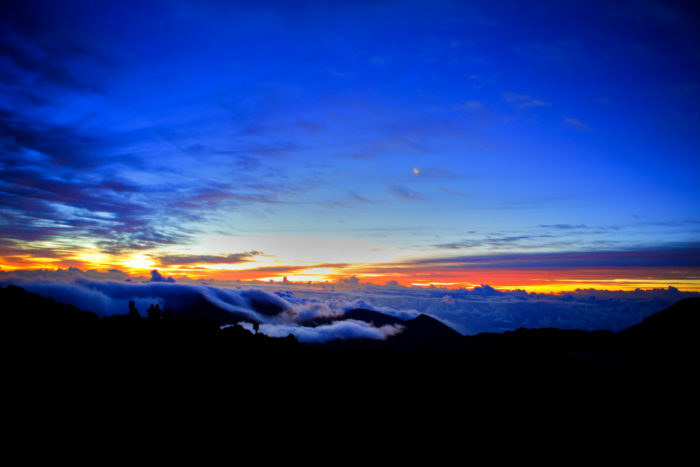 The name Haleakala directly translates to “house of the sun” in Hawaiian. 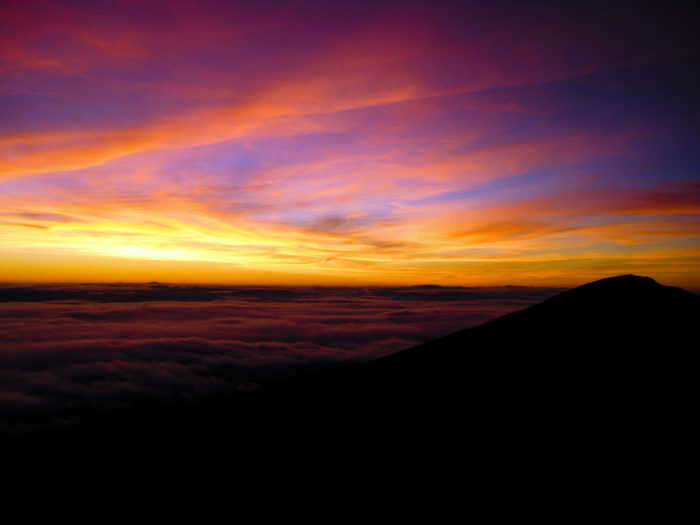 A fitting name, considering the sunrises and sunsets from the summit are second to none. 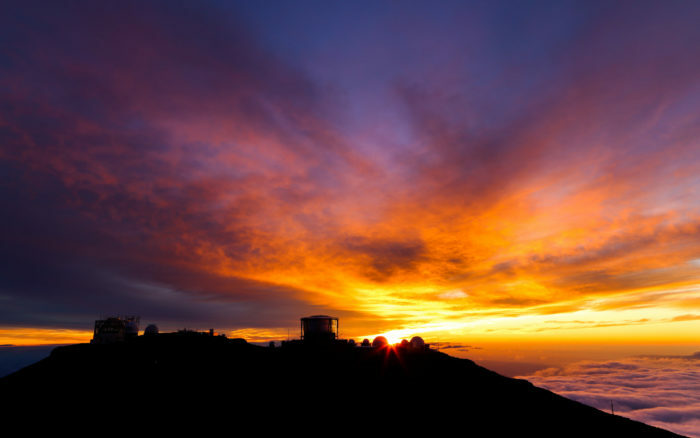 Early every morning, people gather at the summit to witness one of the greatest sunrises on earth, though don't take our word for it - this is an wonder you need to experience for yourself. 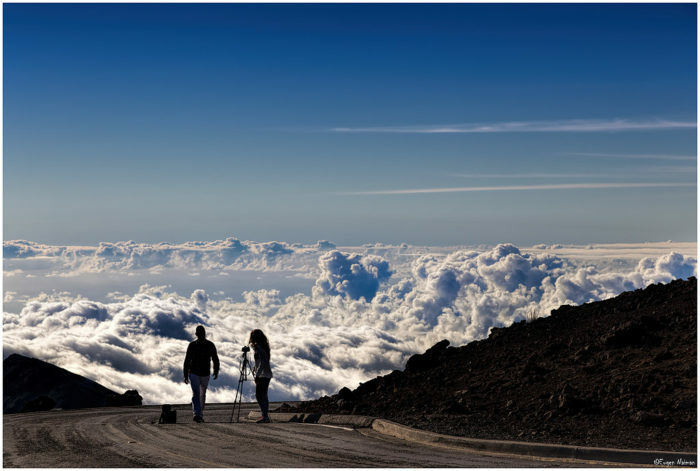 The sky as seen from the summit of Mount Haleakala is a wonder to behold, unlike any other view on earth - from dawn to dusk, the mountain seems to float above the clouds. 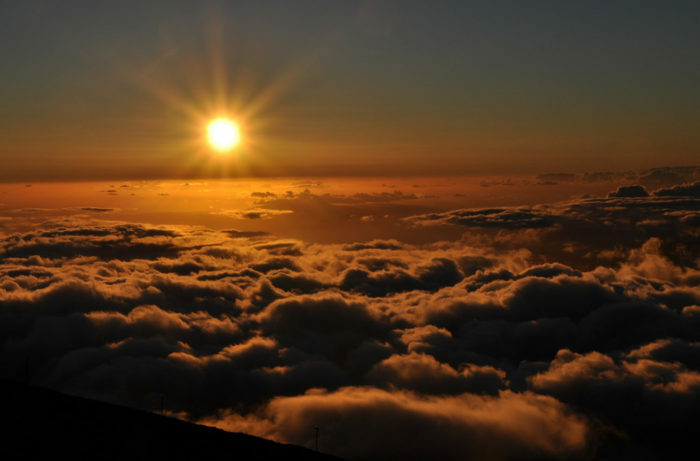 According to local legend, the demi-god Maui imprisoned the sun to the volcano in order to lengthen the day, which is how Haleakala got its famous nickname. 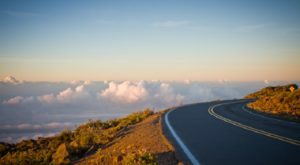 Just 27 square miles short of equaling the entire size of Oahu, Mount Haleakala is a gentle giant – a dormant volcano that has inspired those who make the journey to its summit for centuries. 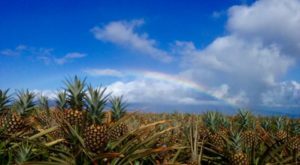 The national park covers an area of approximately 33,000 acres, and the Haleakala crater is a massive seven miles across, two miles wide, and more than 2,600 feet deep. That’s large enough for all of Manhattan to fit within the crater! 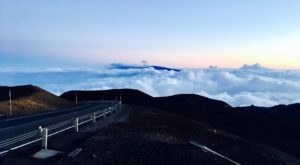 And while many refer to Haleakala sunrises as the most beautiful in the world, the sunsets and night sky as viewed from the summit aren’t half bad, either. People from around the globe gather to witness what Vimeo user Dan Douglas refers to as a “kaleidoscope of shifting colors.” This breathtaking footage was compiled from more than 5,000 photographs taken with four different cameras set up different motion control systems over the course of four hours on the volcano’s summit – and it is absolutely awe-inspiring. If you’re planning to visit the summit for sunrise, make sure you have plenty of gas (good luck finding a service station open in the middle of the night), and map out your route the day before you visit, as you’ll want to make sure you have enough time to reach the summit before sunrise, which currently is estimated to be at 6:20 a.m. 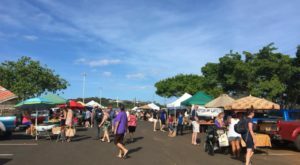 It will cost your $20 per vehicle to enter the park, and is valid for several days – we suggest making a day out of the trip. Head up for sunrise, do some hiking, pack meals in a cooler or your backpack, and stay to watch the sun slip into the horizon and the stars twinkle above the summit. 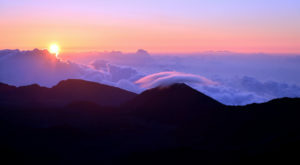 You can even stay at one of the few Haleakala Wilderness Cabins if you’d like – though they do book up pretty quickly. 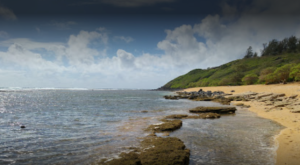 Don’t forget to visit the coastal Kipahulu area as well. 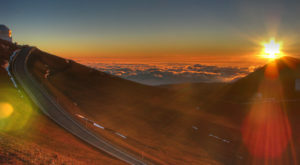 For more detailed information, check out the Haleakala National Park website.